Federal Judge Ray Fawcett and his girlfriend have been murdered and his safe has been emptied. Malcolm Bannister, an ex-lawyer, is 5 years into a 10 year sentence in a minimum security prison in Frostburg, MD. He knows who the killer is. Malcolm contacts the authorities (starting with the warden) to make a deal: He gets out of prison, then he will tell the FBI who murdered the Judge. He also wants to enter the witness protection program. Eventually, Malcolm gets the deal he wants along with a new face, a new home, new job and $150,000 spending money. The FBI learns that the killer has found Malcolm, now Max, and will kill him. Max is disenchanted and runs from the witness protection program. He then implements something of a sting operation of his own against an unsuspecting, not so innocent, party. 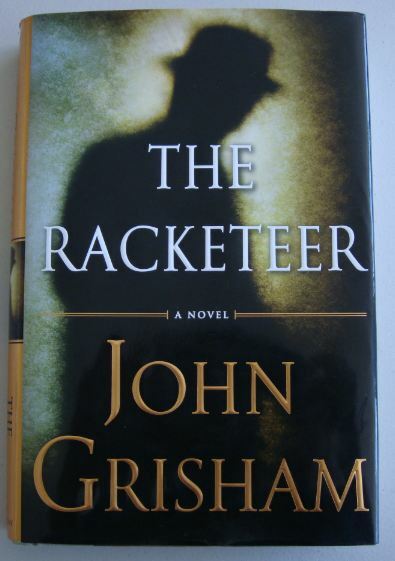 “The Racketeer” is a very interesting read. The story line changes course about halfway through and the reader does not really know what is happening until very close to the end. Needless to say, it is interesting, and I could not put it down for the last 150 or so pages. Grisham at his near best….. I have a real love of Grisham’s thrillers, he writes so well and knows his craft. I am in need of a good crime based thriller and I haven’t read Grisham in a while so this one may serve my purpose. I recommend White Thaw: The Helheim Conspiracy by Paul Tag, paulmarktag.com. 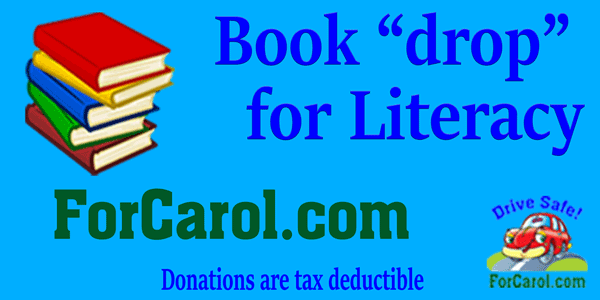 It’s a great fiction thriller with a basis in the global warming sciences so it was a real great read.